Under the theme “Inclusive Metropolitan Cities and City-Regions”, the 2018 Metropolis Annual Meeting is hosted by Gauteng Province and will take place in Johannesburg. The meeting will provide a platform for networking and exchanging of ideas. It will also bring together government leaders, city managers, urban managers, experts, international NGOs, academics and other important stakeholders from around the world. 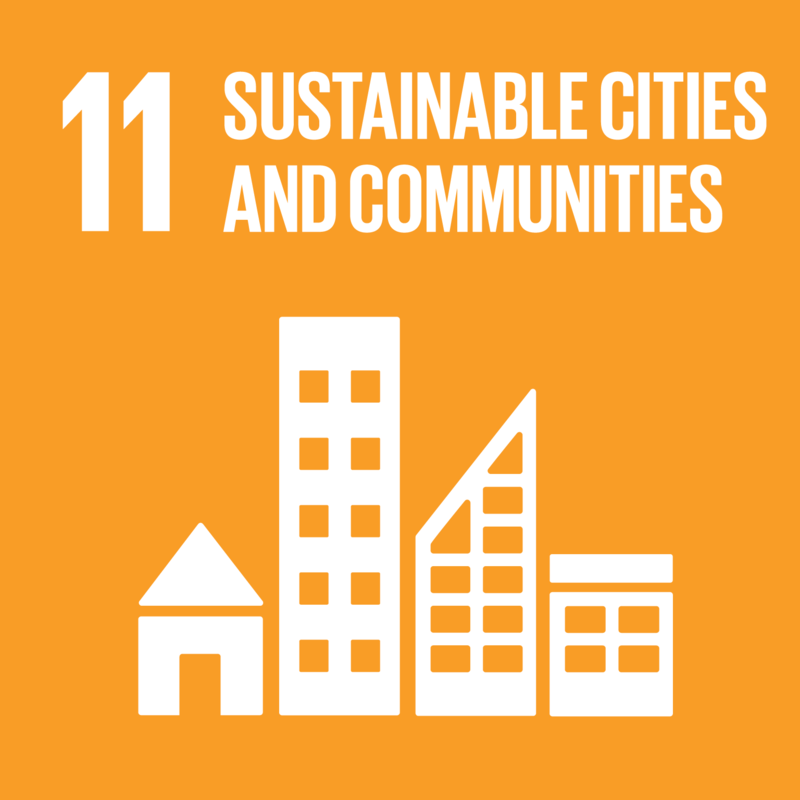 The agenda is intended to ensure that key issues of inclusion are placed on the global agenda of metropolitan areas. As a result, the thematic sessions will focus on key issues for sustainable urbanisation such as migration, anti-racism, social cohesion, gender equality, youth employment, growth of urban poverty, empowerment of girl children and informalisation. Several prominent international speakers will be in attendance. In addition to the Metropolis statutory meetings and the delegates programme, progress on several Metropolis initiatives and the training programme of the association will also be presented.